The Nye County Sheriff's Office confirmed Hof's death Tuesday morning at the Love Ranch in Crystal, outside of Pahrump. Detectives and deputies are conducting an investigation into his death. Hof was 72 years old -- his birthday just this past Sunday. His cause of death is unknown at this time but he is believed to have died in his sleep. Hof's campaign manager Chuck Muth said Tuesday afternoon that no foul play is suspected and the Clark County coroner will conduct an autopsy. No cause of death has been determined, but no foul play is suspected. I’m told the Clark County coroner will conduct an autopsy. 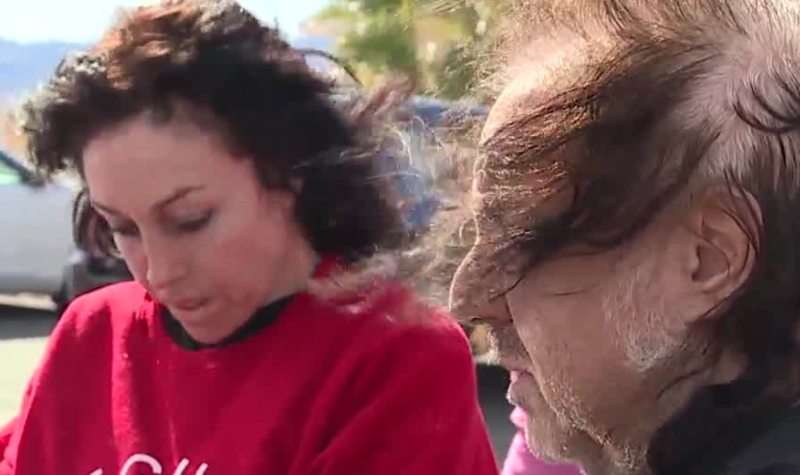 Longtime friend and adult film star Ron Jeremy found Hof after he went to his room around 11 a.m. to wake him for a scheduled lunch at the Pahrump Senior Center. Just Monday, Jeremy had attended Hof's birthday party and campaign rally at the Pahrump Nugget. Fox News' Tucker Carlson called into the event and former Arizona Sheriff Joe Arpaio also made an appearance. Former madam and close friend Heidi Fleiss had also just spent time with Hof Monday. She rushed to the Love Ranch after Hof's death. Hof also owned Love Ranch in Mound House, along with a number of other brothels. The Moonlite Bunny Ranch in Northern Nevada was featured on the HBO series "Cathouse." 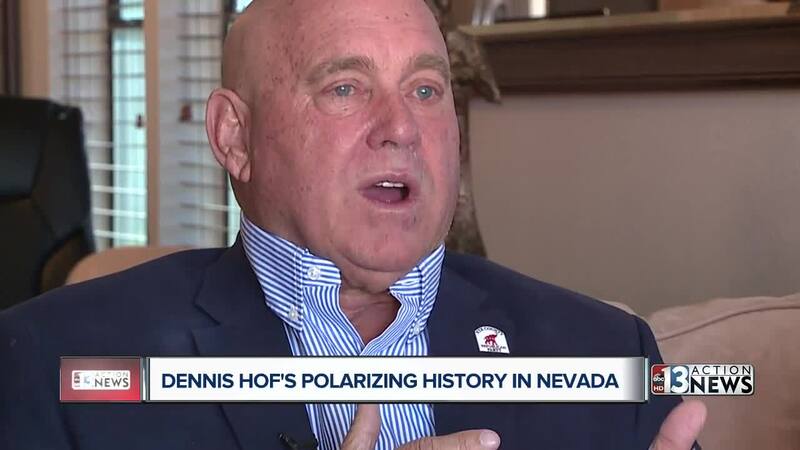 While Hof frequently made headlines related to his brothels, he made national news in June when he won the Republican primary for Assembly District 36, which covers parts of Nye, Clark and Lincoln counties. Hof's name is remaining on the ballot but elections officials will be posting notices of his death at polling places. If Hof were to win the election posthumously, the governor has the authority to appoint someone from the same political party to the position. Hof called himself the "Trump from Pahrump" and had released a book called "The Art of the Pimp" in 2015. Hof was no stranger to controversy. In September, an investigation into sexual assault allegations against Hof was launched after a report in Carson City. Hof has been accused of sexual assault on at least three occasions since 2005 at his rural Nevada brothels. 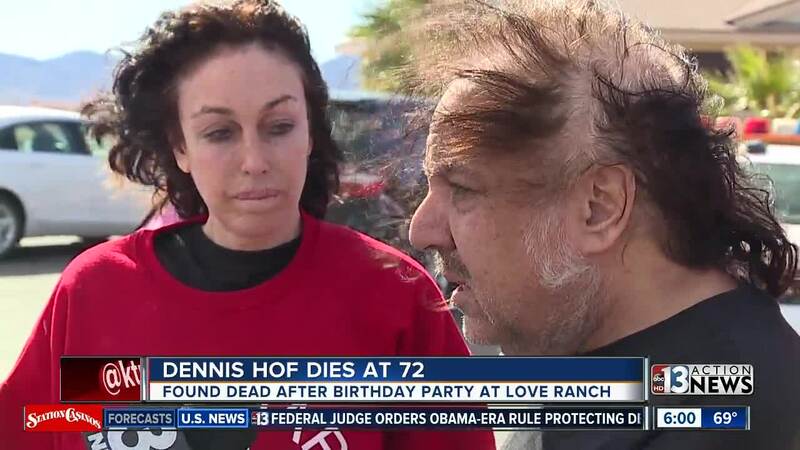 Also this year, Hof lost his license for the Love Ranch in Crystal in August before getting it reinstated. The brothel's license was suspended earlier this year as well. Various people who knew him started releasing condolences on social media.